Below are key sources to keep abreast of current news from Central America. Democracy Now! news archives on El Salvador, Honduras, Guatemala, Nicaragua, and Panama. The North American Congress on Latin America (NACLA), founded in 1966, provides information and analysis on Latin America. Washington Office on Latin America (WOLA) promotes human rights, democracy, and social justice in Latin America and the Caribbean. A regularly updated collection of articles on current events in Central America and Central American immigration. These include stories about the impact on water of gold-mining in El Salvador, myths about refugees, the drug wars, and the situation in Honduras when vice-presidential candidate Tim Kaine was there. See full list. When We Were Young There Was a War. 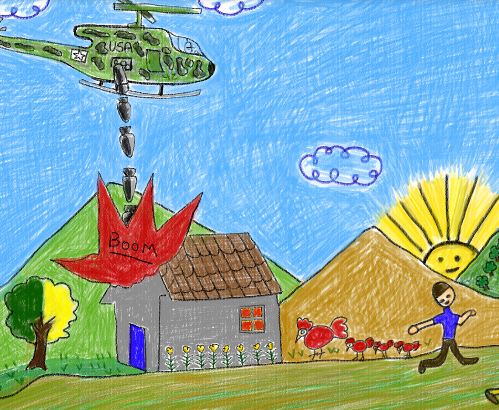 This interactive website enlightens and engages students as they learn about the armed conflicts and their aftermaths in El Salvador and Guatemala through the poignant personal stories of Central American adults revisiting their wartime childhoods. Destiny’s Children: A Legacy of War and Gangs. Powerful photo essays by Donna DeCesare follow the lives of four young people and their families as they deal with the impact of war, gangs, and incarceration. The Sandino Rebellion: A Documentary History. An open-access digital archive of the Sandino Rebellion in Nicaragua, 1927-1934. Unfinished Sentences Testimony Archive. This archive is composed of oral histories shared by 48 people who were residents of the community of Arcatao, in the department of Chalatenango, El Salvador, during the period of the Salvadoran civil war. 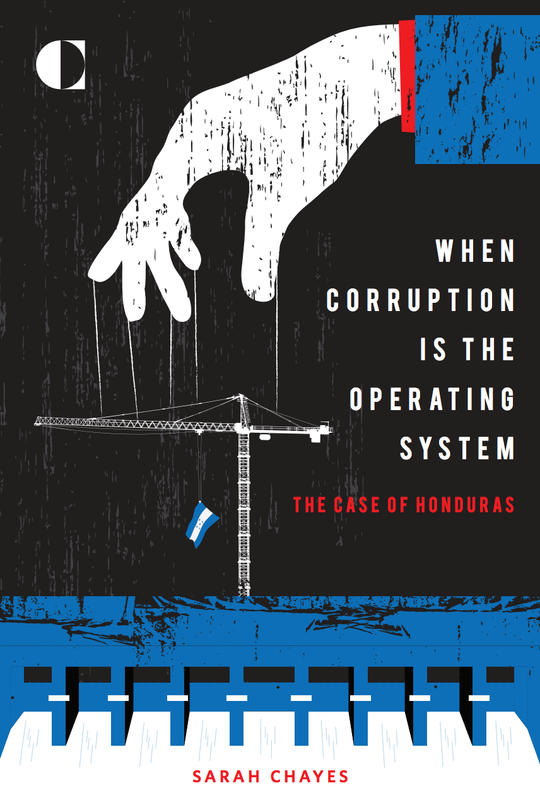 When Corruption is the Operating System: The Case of Honduras. In some five dozen countries worldwide, corruption can no longer be understood as merely the iniquitous doings of individuals. Rather, it is the operating system of sophisticated networks that cross sectoral and national boundaries in their drive to maximize returns for their members. Honduras offers a prime example of such intertwined, or “integrated,” transnational kleptocratic networks. 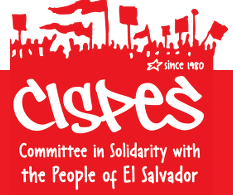 CISPES is a grassroots organization dedicated to supporting the Salvadoran people’s struggle for self-determination and social and economic justice. Witness for Peace is a politically independent, nationwide grassroots organization of people whose mission is to support peace, justice and sustainable economies in the Americas. Guatemala Commission on Human Rights monitors, documents, and reports on the human rights situation in Guatemala, advocates for survivors of human rights abuses in Guatemala, and works toward positive, systemic change. SHARE El Salvador strengthens solidarity with and among the Salvadoran people in El Salvador and the United States in the struggle for economic sustainability, justice, and human and civil rights. The Latin American Working Group connects with activists across the United States and offers tools that they need to expand their ability to influence U.S. foreign policy. These websites offer lessons for teaching about Central America. We have not reviewed nor field tested them. Let us know if you use any of the lessons and your feedback. Expressions of Honduras has classroom lessons prepared by the Stanford Center for Latin American Studies. Nicaragua Quest is a project-based learning experience designed to engage students in the politics, history, and culture of Nicaragua through role-playing, and discussion. Explorers, Traders, and Immigrants offers lessons on the cultural and social effects of the global commodity trade.